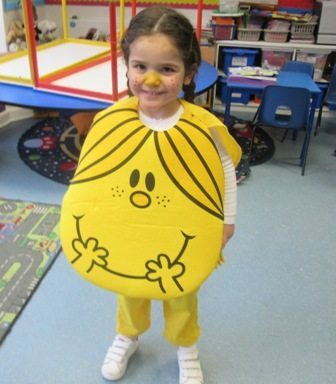 On Friday 3rd March, we celebrated World Book Day at school. We had a wonderful array of characters, from Hagrid, Voldermort and Harry Potter, Cruella de Vil, Thing 1 & 2, the Cat in the Hat, Zorro, two girls from Little Women, Juliet from Romeo & Juliet, Sherlock, Little Miss Sunshine, Alice in Wonderland and many, many more. Well done to everyone who joined in the fun.